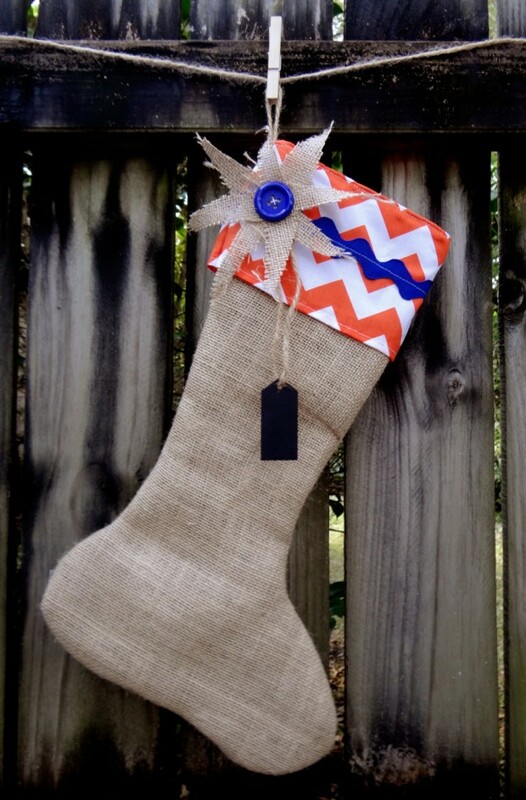 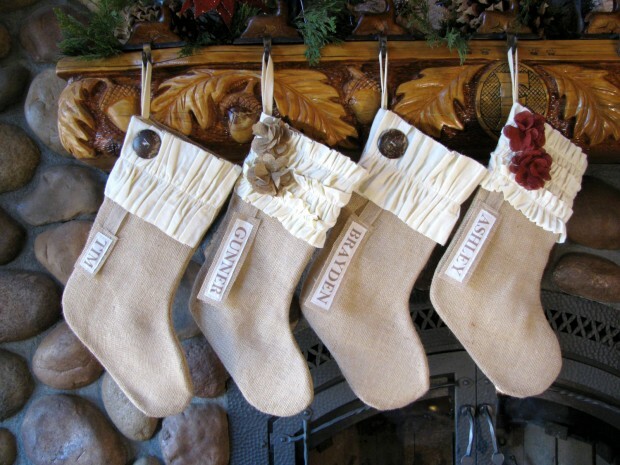 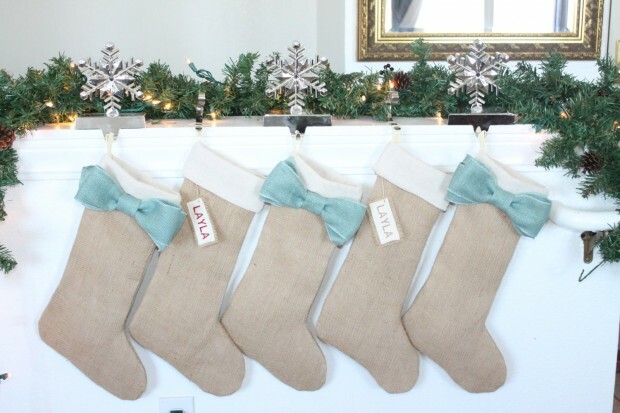 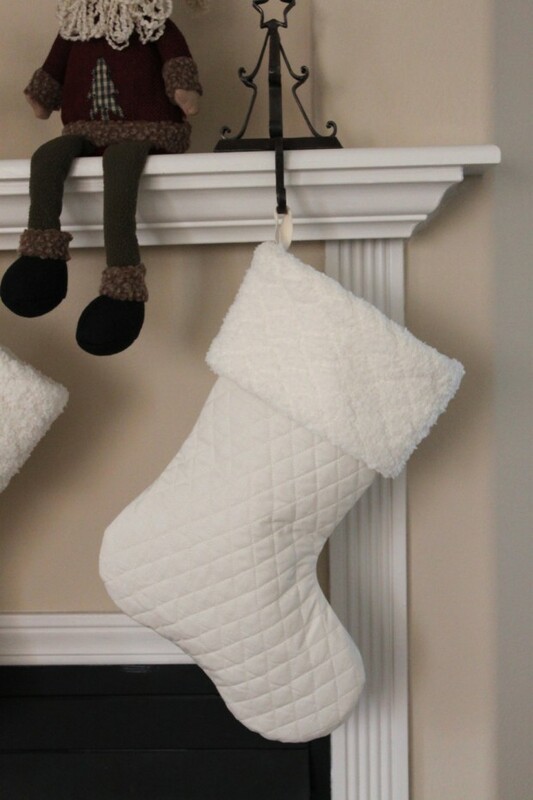 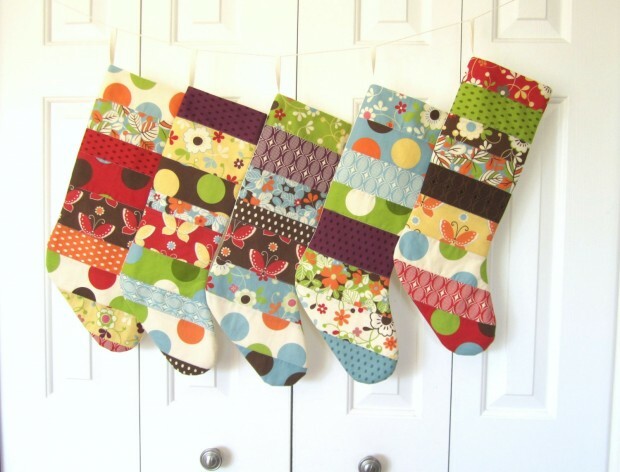 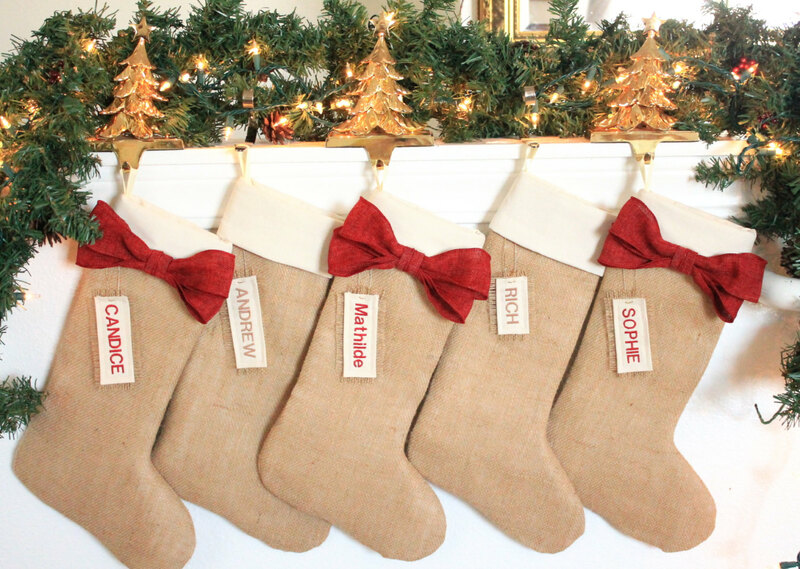 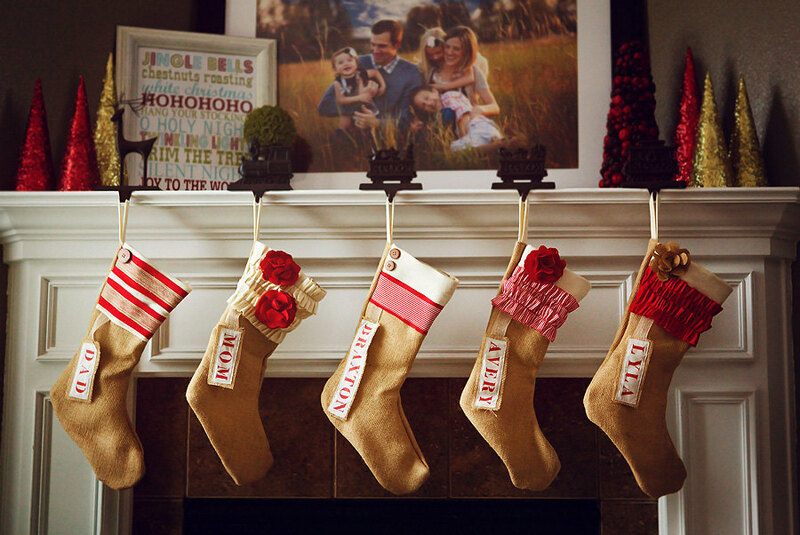 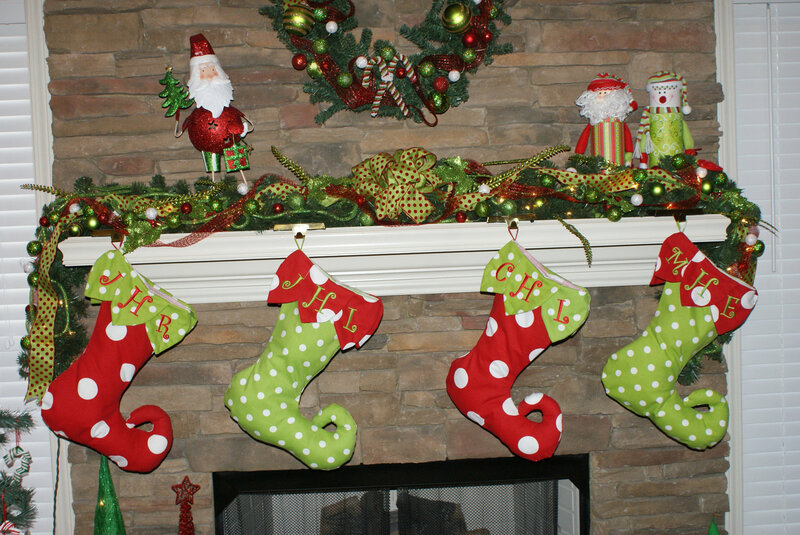 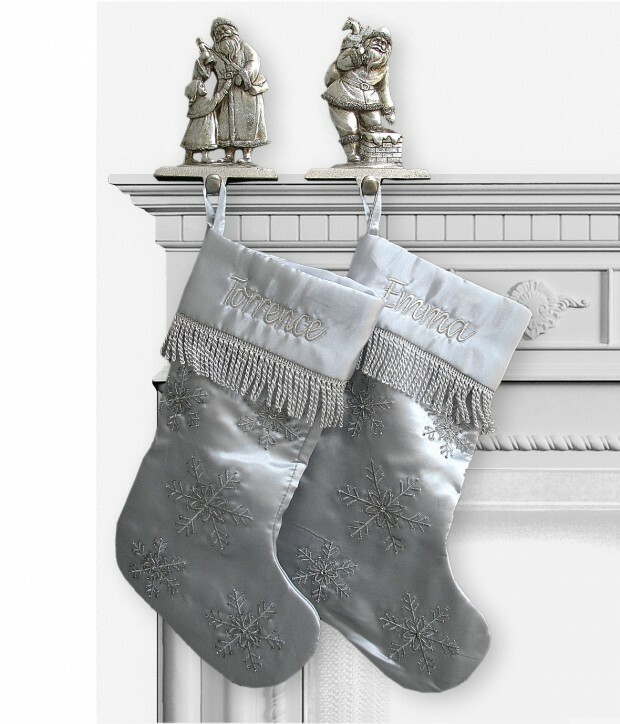 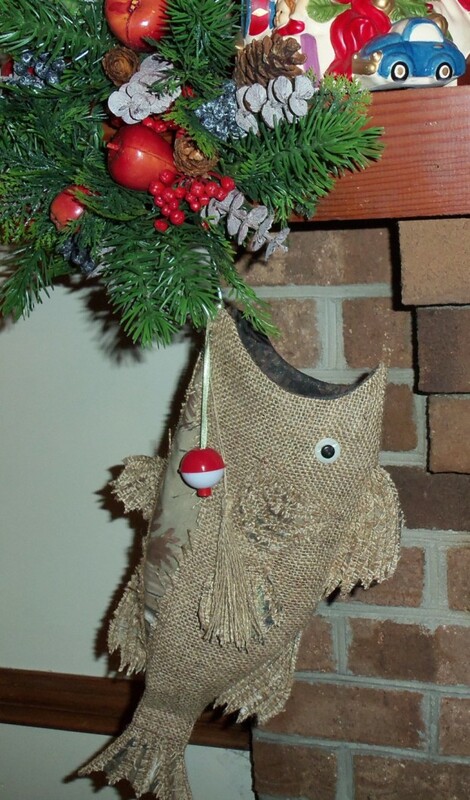 Christmas stockings are extremely traditional and you can see a couple of them in almost any house, especially those that have a fireplace because that’s where Christmas stockings belong. 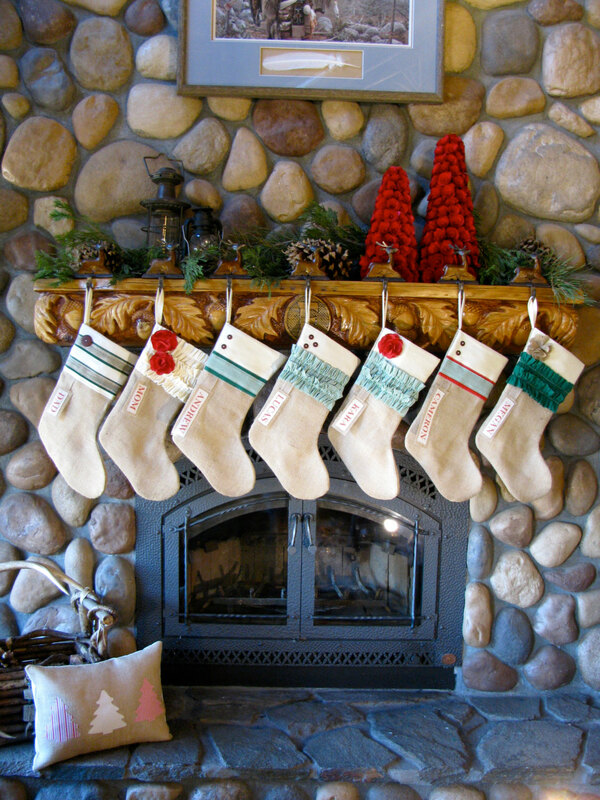 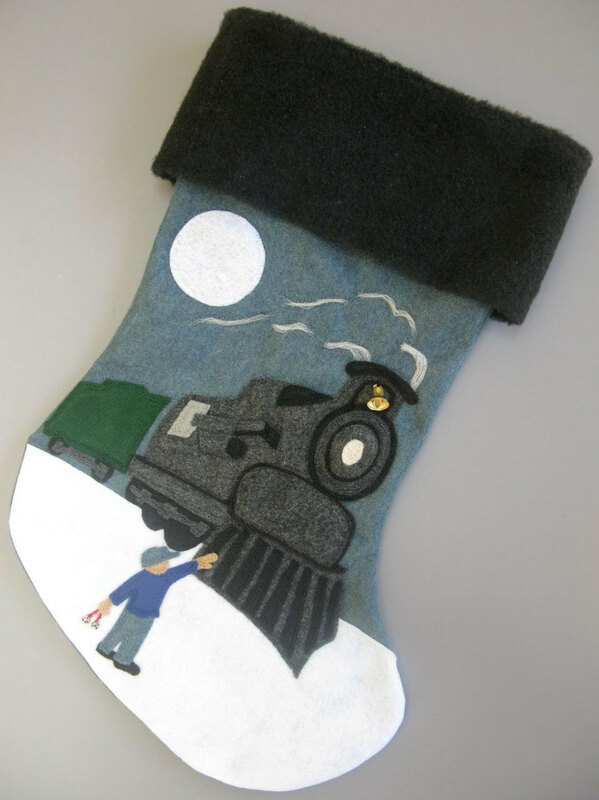 But the problem is that almost all traditional Christmas stockings are the same color and material which is getting quite boring. 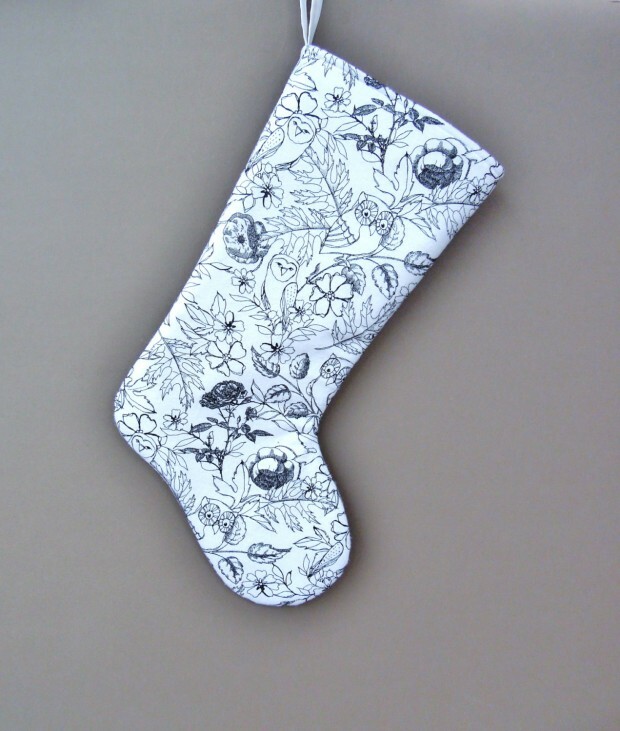 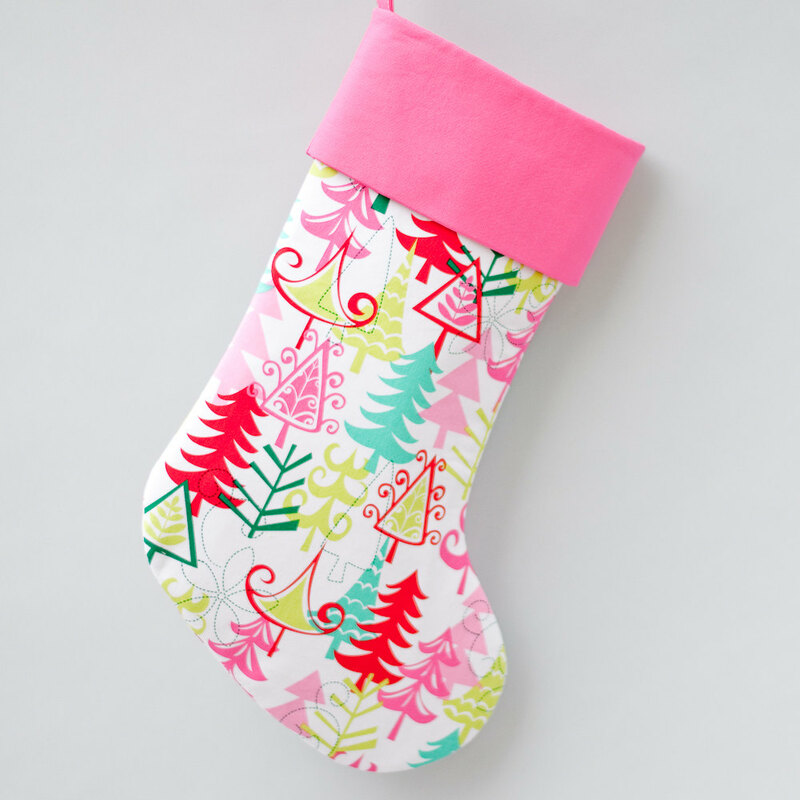 We don’t like boring stuff, so we’ve made an awesome collection of 15 beautiful handmade Christmas stocking designs just for you, so that you can get out of the traditional image and put something new in your house. 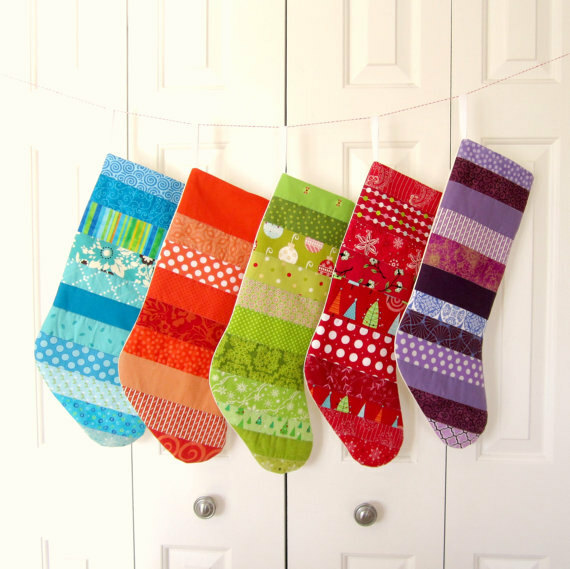 And remember, all of these beautiful Christmas stockings are handmade, which means it’s easy to do it yourself if you have any knitting skills, if not.. meh, just purchase them online.